In August 2017, Nigerian-born model, Mayowa Nicholas announced that she would be making her Victoria’s Secret Fashion Show debut this year. 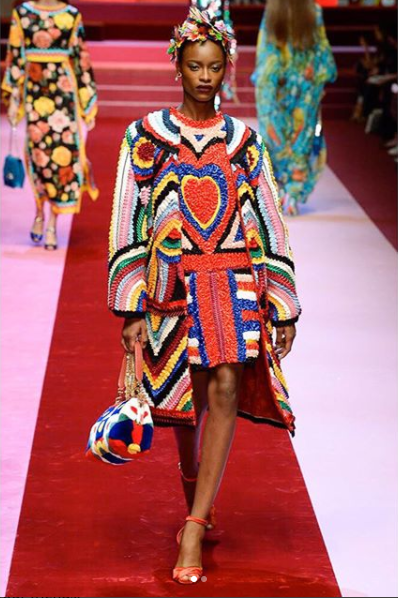 She was set to be the second Nigerian that would walk Victoria’s Secret runway after Oluchi Orlandi’s 2014 appearance. 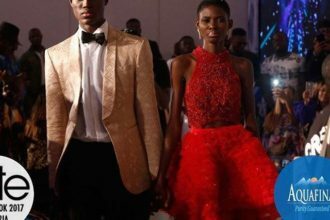 As the show took place on Sunday night in Shanghai, we all look forward to seeing Mayowa make Nigeria and everyone proud but the 19-years-old model was absent from the show. According to Vogue Espana, Mayowa and four other models: Russians Kate Grigorieva, Irina Sharipova and Julia Belyakova and Ukrainian Dasha Khlystun had visa issues and therefore couldn’t attend the show. 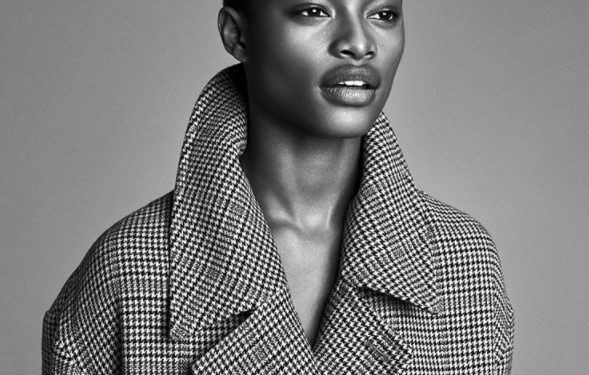 Mayowa has not only hit some of the most coveted runways – from Chanel to Fenty x Puma and Oscar de la Renta, she has also been the face of Calvin Klein underwear.